Summer in New England – a great time to hit the road with the family and a time when locals get to enjoy a well-earned gift from Mother Nature for enduring the brutal if not costly effects of winter. 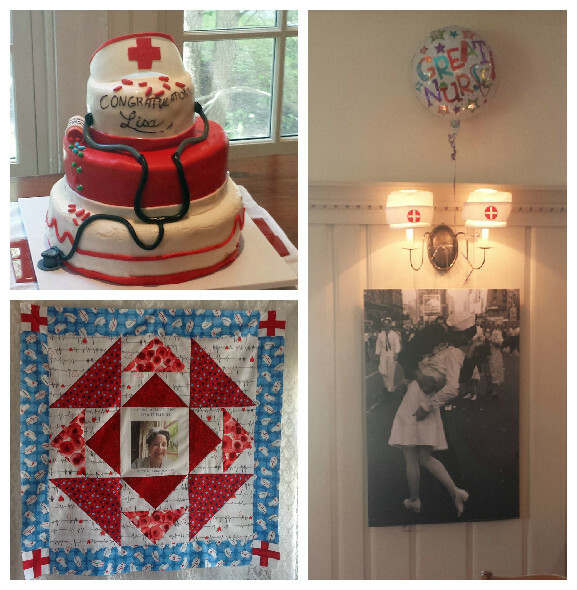 For one northwestern Connecticut family in particular, summer kicked off with a special gathering of family and friends to honor a woman who is now one of the State’s latest and greatest registered nurses. 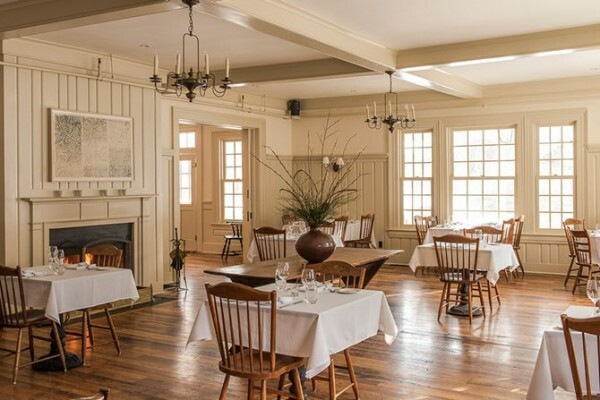 The celebration, planned by us along with the host, was held at the historic White Hart Inn, in Salisbury, the heart of the Connecticut Valley. The White Hart is the quintessential roadside inn, transformed into a luxury countryside destination. 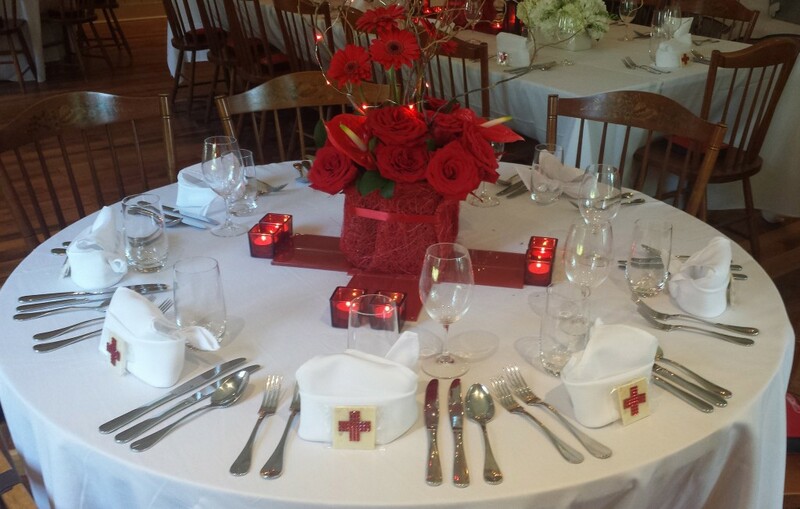 The historic setting and period architectural detailing provided the perfect backdrop to celebrate the guest of honor and the history of the one of the world’s most beloved professions, nursing. We selected the main restaurant, simply named The Dining Room, under the simply amazing culinary hat of British Chef Annie Wayte. 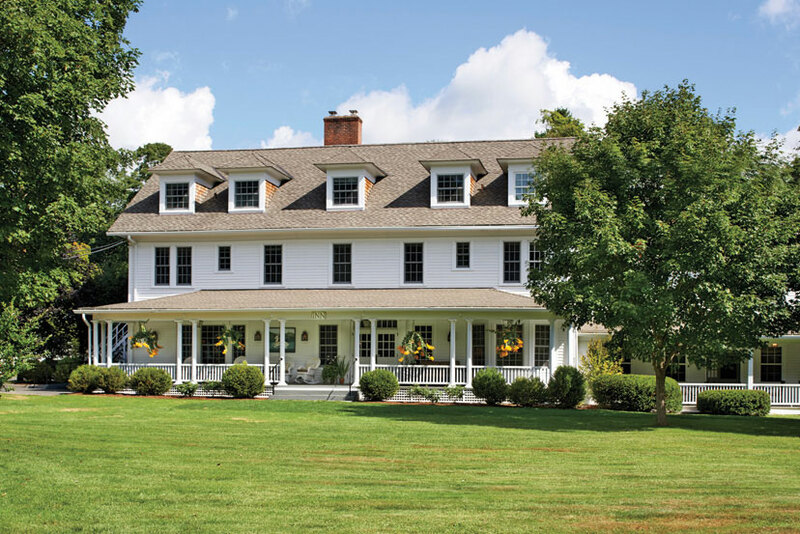 The Inn’s elegant, historical detailing was just what the doctor, nurse rather, ordered. The photo above shows The Dining Room in it’s present layout. We played a little “musical tables and chairs” and came up with our own seating plan, centered around a “high table,” a close-up shown below. Having decided early on to book this event at The White Hart, the nursing graduation theme took on an historical life of its own. 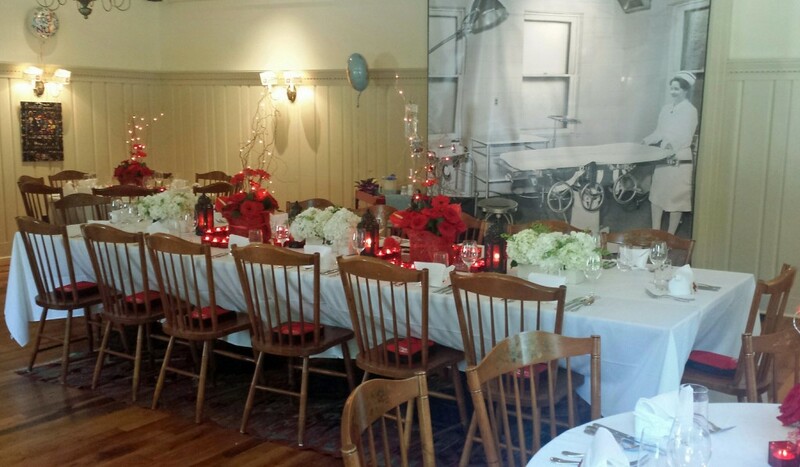 It became immediately apparent that a Red Cross inspired design and color palette would be the perfect complement to the muted traditional colors of the 200+ year old inn. 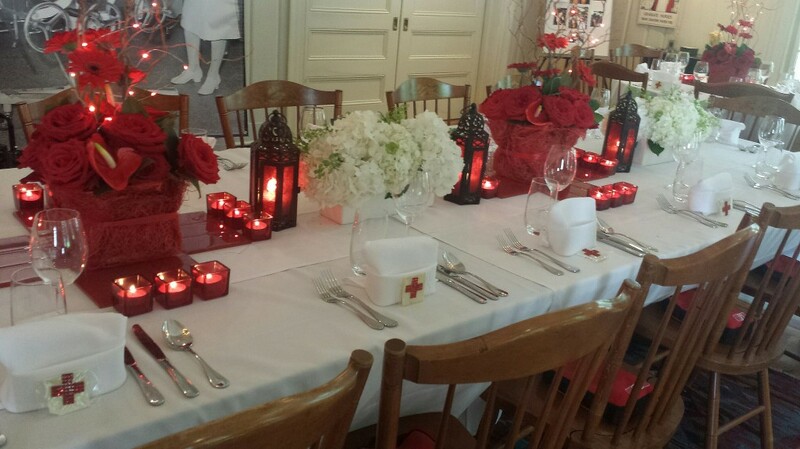 The concept of the tabletop design was to recreate a red cross, the emblem of the world recognized disaster relief organization, The International Red Cross was founded in 1864 by Jean Henri Dunant, not without the influence of one the most powerful women of the Victorian age, Florence Nightingale. In 1881, Clara Barton founded the American Red Cross which aimed to provide supplies and medical assistance to the military during the Civil War. For over 150 years, nurses have been the heart of the Red Cross. Adding a little quirky fun to the celebration, the event’s host enlarged a vintage photo of a hospital operating room, masterfully (and digitally) imprinting the image of the smiling nursing graduate. We imagine the patient entering this room would not be smiling so much. The photos above and below show the red cross shaped tabletop design, which worked equally well on a long table or a round table. 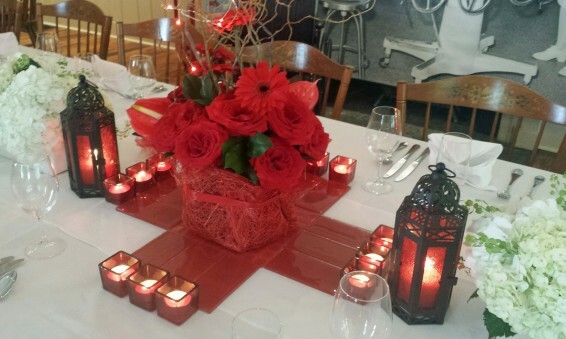 The deep red florals were the main ingredient of the tabletop design, created by Kamilla’s Flowers in Millerton, NY. No party should be without a little “bling,” which we used as an accent to a white chocolate cross, dressing each place setting. And make no mistake, those nurse hat-shaped napkins were tough to pull off, and we forever thank the manufacturers of spray starch..
A few more visual details are shown below, from the tiered cake created by Middlebury Baking Company, and a custom commemorative quilt made by a master of the craft, quilter Nancy Brown. 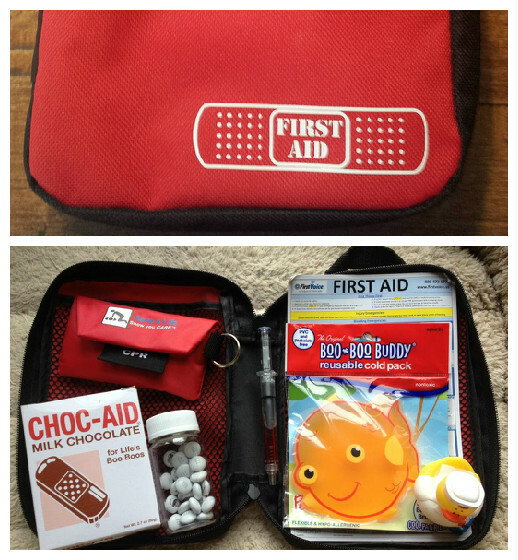 We never plan an event without guest amenities and for this one, the subject was pretty easy – the first aid kit. Naturally, this kit was customized featuring a mix of useful emergency and first aid items along with the “immediate relief” of chocolate band aids and imprinted M&Ms. And of course, the must-have nurse rubber duckie.